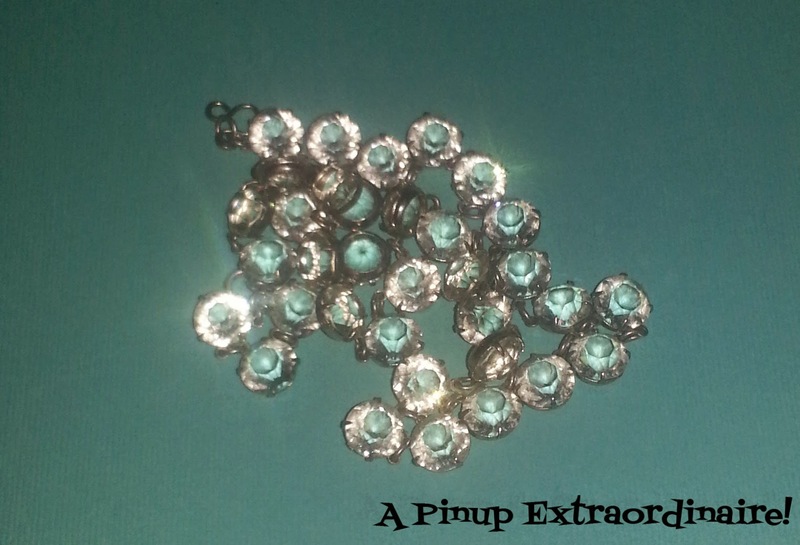 Nothing like Tiffany's blue and some pearls to create wedding sentiments, right? Not quite. While pearls are often included on one's special day - maybe even sewn into the dress as decorative beading - they are actually warned against for causing marital sorrow. Pearls are one of the "unlucky" gemstones - usually causing sadness. 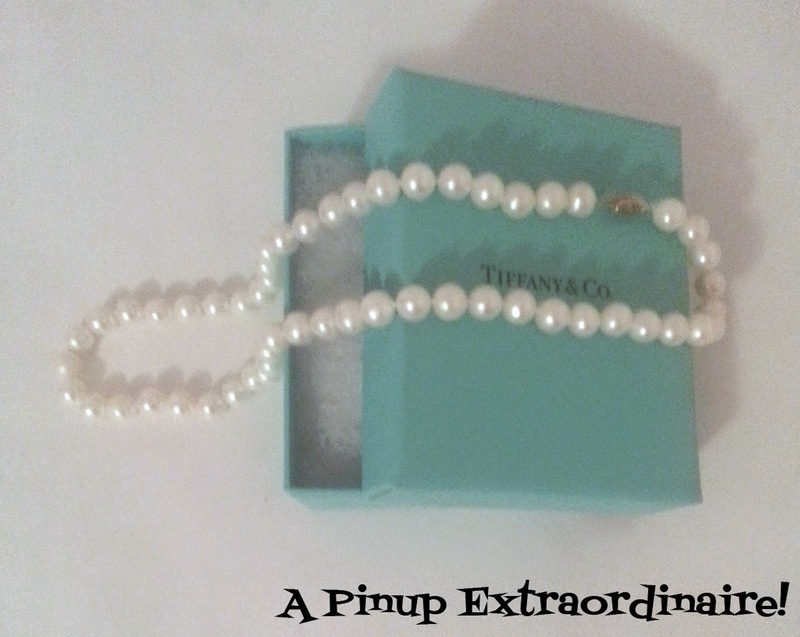 Additionally, a gift of pearls should be accompanied by money to negate the unluckiness of the pearls. Opals are also considered unlucky or cursed causing ill fortune. Opals are not to be in an engagement ring for the bride will become a widow yet opals can be paired with diamonds which cancel out the negativity of the opal. Emeralds - the birthstone of May and therefore my favorite - are also in the lucky category. Emeralds bring happiness to marriage - good choice on my emerald wedding band - and are also seen as an aphrodisiac. When worn during childbirth the woman has less pain. There's an additional list of the luckiness of emeralds (rather amusing) which can be viewed here. Check out this reference too. What superstitions have you heard about jewels and gemstones? Thoughts on the post? Let me know!